So we all know how much I love mascara - if you dont? lol you really shouldn't be here.! I love to lash on LOTS of the stuff.!! But I hate taking it off with a passion.! Anyway I used wipes for a long time to take off my eye makeup and let me tell you it was at a price - it stung the f**k out of my eyes & I always found that around my eyes were left looking super red. 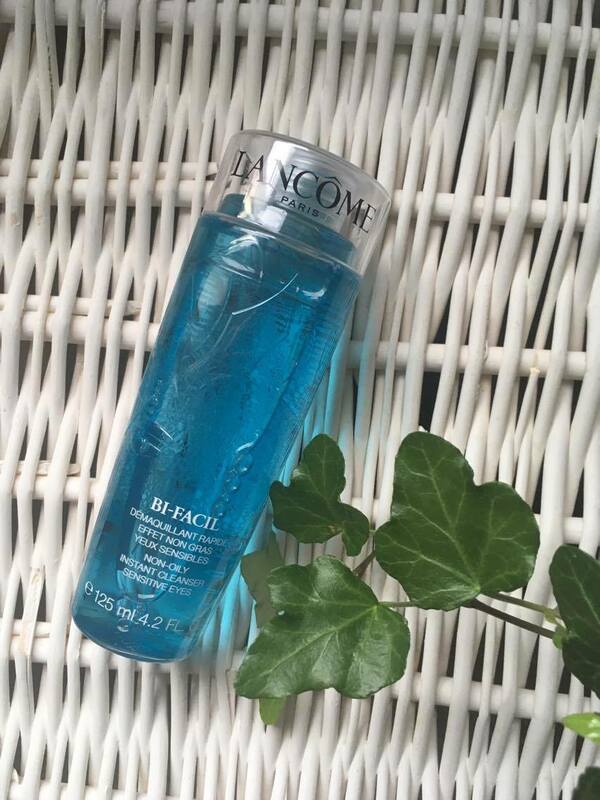 But let me tell you I have found the answer to all my problems - and its Lancome's Bi Facil.!! This is a non-oily instant eye makeup remover and Huni it does what it says on the tin.! 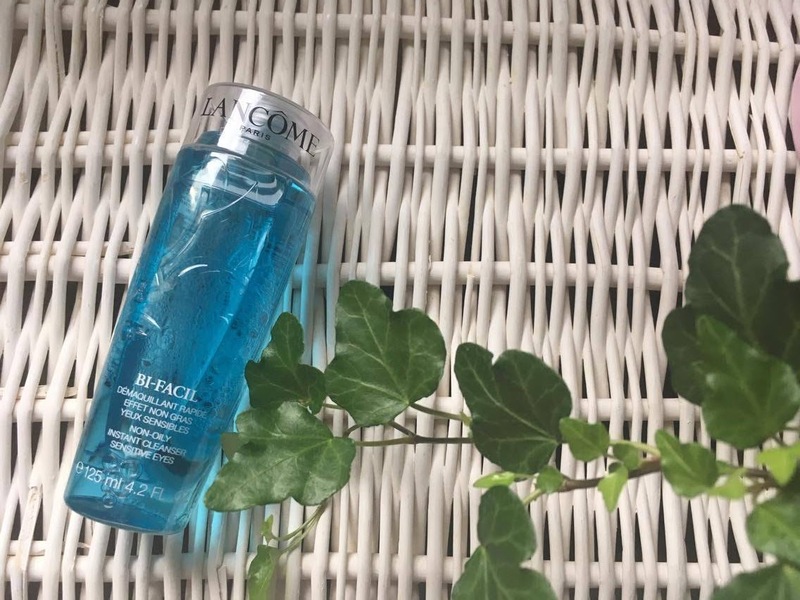 So this product is made 'with a formula that's suitable for even sensitive eyes & contact lens wearers, Bi-Facil gently removes makeup including waterproof mascara'. What they say about this product is so true and its perfect for everyone no matter your skin type.! I've been using this for a while now and I can say that I don't think I'll be using anything else to take off my eye makeup again - this works so well for me.! It used to be so much work trying to take of my mascara - and then when it was off I looked like a panda.! But no more.! This takes it off in seconds and leaves both my skin and lashes feeling super moisturized & nourished.! I got this from Goldens Pharmacy to try out and love it - lol can you tell? So the Shortlist for the Beauty Blog Awards just went live as I'm writing this.... Em I cant beleive I'm typing this but Fake Nails & Mascara is on the Short List you guys.!! Thank you sooo much to everyone who voted for me, this is incredible.! So we smashed one hurdle - why not another? 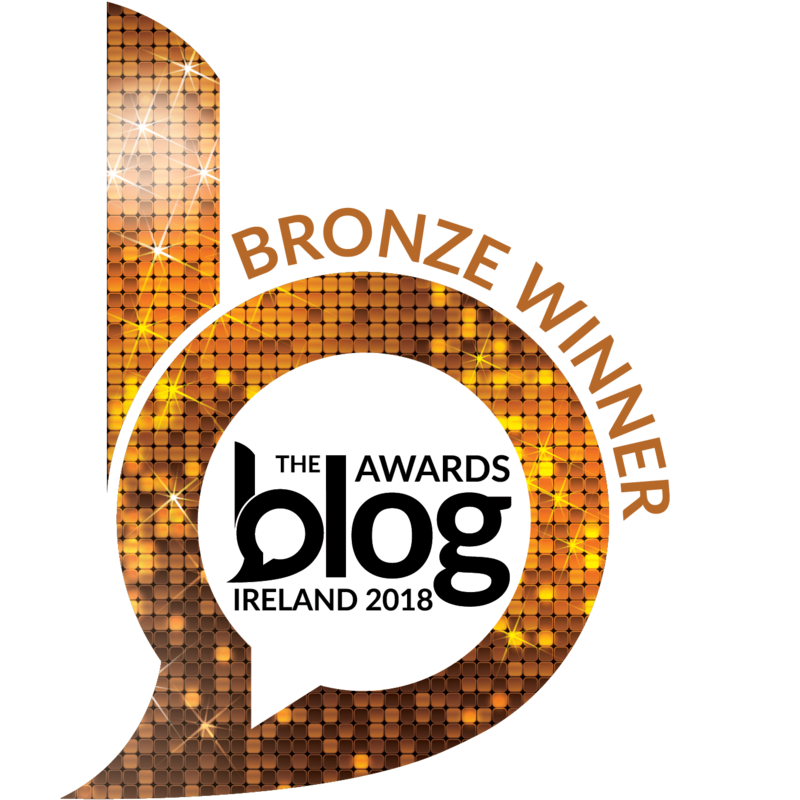 Please please if you have a spare minute can you vote for FN&M to be a nominee for Best Beauty Blog at this years Irish Beauty Blog Awards.! I'm up against the best gals in this business so your votes count more than ever.! You can vote everyday if you want to - I promise it just take a few seconds and you dont have to enter an email or name or anything just select Fake Nails & Mascara under Category K (Im fifth from the bottom) and click vote - Simple. 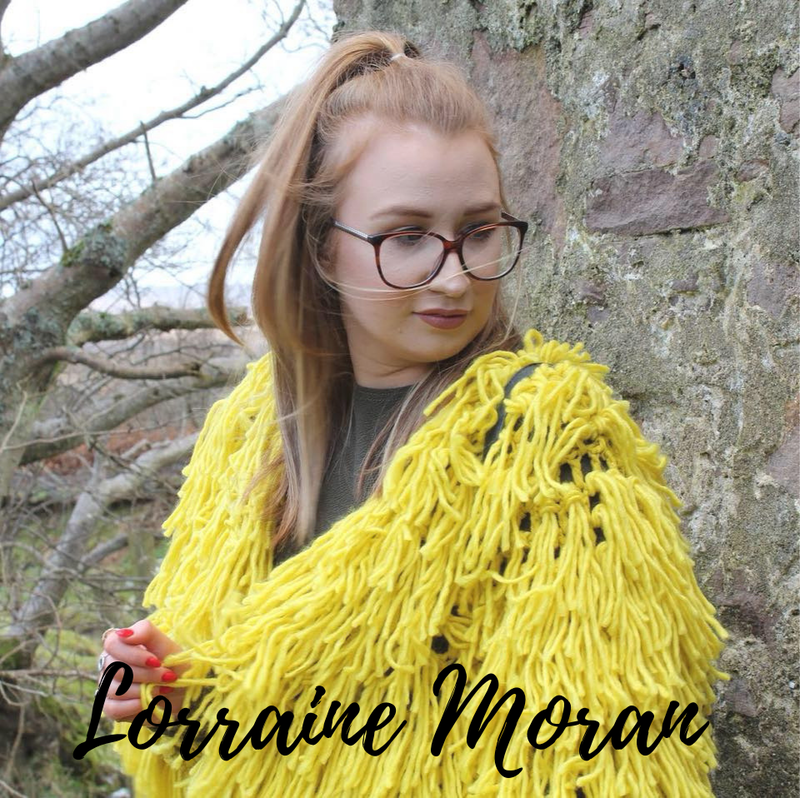 Also have you entered my giveaway with €130?! You can win Bi-Facil and lots more goodies. !